Who Needs a Home Security System in Atlanta? On January 18th, 2018 Apollo Global Management, LLC took ADT, Inc. public in an initial public offering. Apollo acquired ADT in 2016 for about $6.9 billion. ADT is led by Chief Executive Officer Tim Whall, previously Protection One’s CEO. Apollo’s profit on ADT is $2.4 billion which represents 2.3 times its original investment made in 2016. Apollo will continue to own about 85 percent of ADT after the IPO. 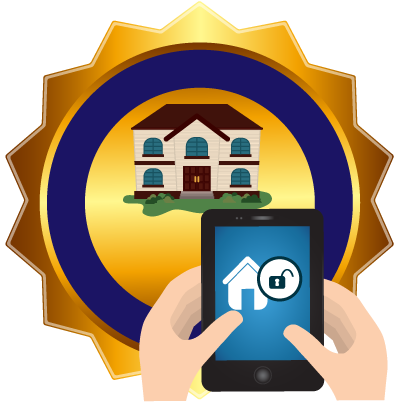 ADT the world’s largest security company, has about 7.2 million customers in the U.S. and Canada. ADT had $3.2 billion in customer revenue in the first nine months of last year. The company is currently trading on the New York Stock Exchange under the ticker ADT. 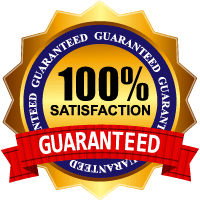 For your most competitive quote for your security systems Atlanta or your Atlanta Security Systems contact American Guardian, Georgia’s oldest and most trusted ADT Authorized dealer. Since 1985 American Guardian has been serving Atlantans. Give them a call for your most competitive ADT Security monitoring quote. 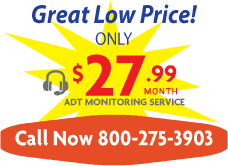 Cancel ADT Service, ADT will refund installation price and all monitoring fees paid within the first six months. Certain restrictions may apply. 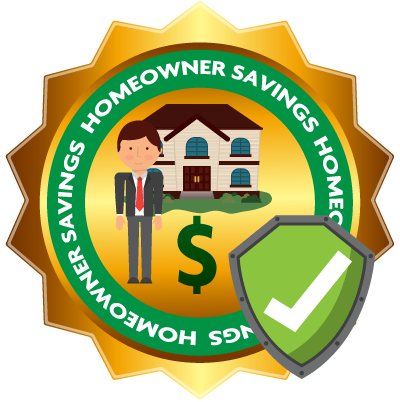 When you install your ADT Monitored System, you may receive a substantial discount on your homeowners insurance premium. ADT’s multiple interconnected monitoring Command Centers provide you with the ultimate in redundant protection - 24/7.